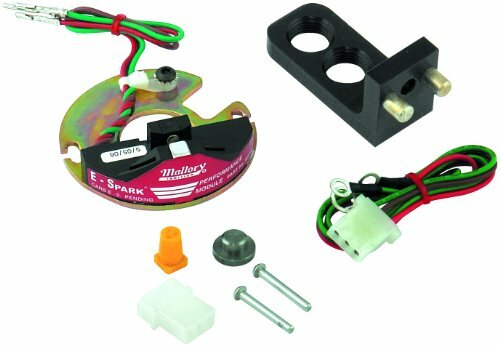 Mallory's low cost E-Spark conversion kits eliminate points in Mallory distributors. 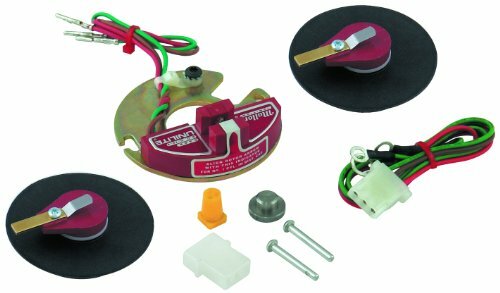 Designed with ease of installation in mind, these kits eliminate the pesky problem of constantly having to change and adjust points forever. Even better, everything fits inside the distributor so everything is self-contained and looks original on the outside. 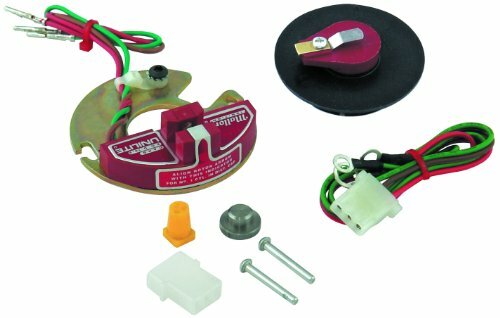 No moving parts to wear out, and gain better drivability and throttle response. 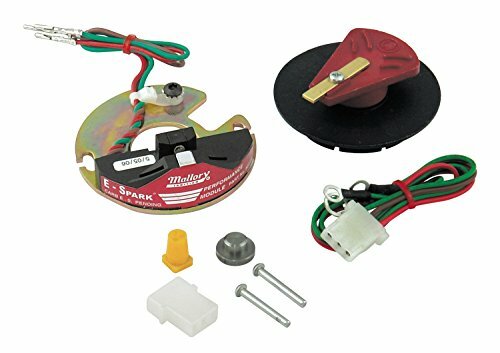 Mallory E-Spark Conversion Kits are designed improve the performance and the fuel efficiency of the vehicle. They provide a simple conversion from the breaker points and condenser in many 8-cylinder distributors. These are easy to install with simple hand tools. Mallory E-Spark Module Conversion Kits are designed improve the performance and the fuel efficiency of the vehicle. 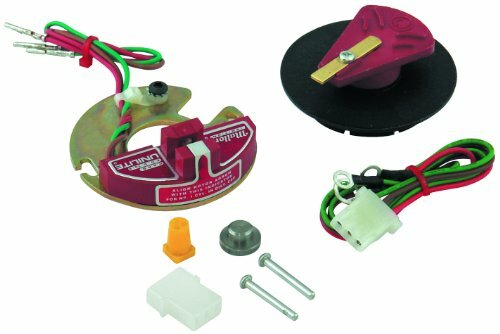 They provide a simple conversion from the breaker points and condenser in many 8-cylinder distributors. These are easy to install with simple hand tools. 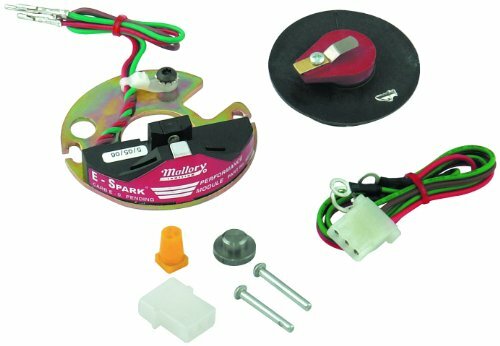 Mallory Unilite Conversion Kits are designed improve the performance and the fuel efficiency of the vehicle. 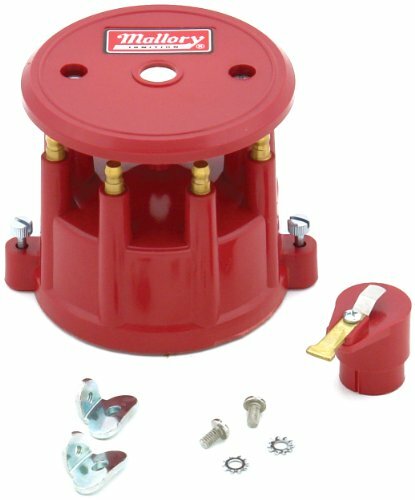 They provide a simple conversion from the breaker points and condenser in many 8-cylinder distributors. These are easy to install with simple hand tools. 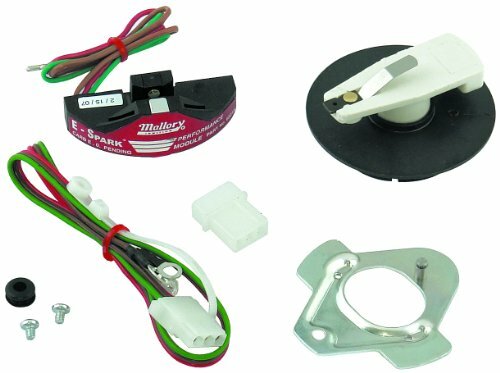 Mallory Distributor Conversion Kits provide a simple conversion from the breaker points and condenser. These improve the performance and the fuel efficiency of the vehicle. They are easy to install with simple hand tools.